A Twist of Faith: An American Christian’s Quest to Help Orphans in Africa by John Donnelly – I already reviewed this book here! The Mind’s Eye by Oliver Sacks – Great book! Oliver Sacks is a famous neurologist, who wins points for me, because he supports music therapy. He has written a number of books about strange cases of neurology and I have been wanting to read one of his works for a long time. He is probably most famous for his early book, Awakenings, which was made into a movie with Robert DeNiro and Robin Williams. (The movie is excellent, by the way.) 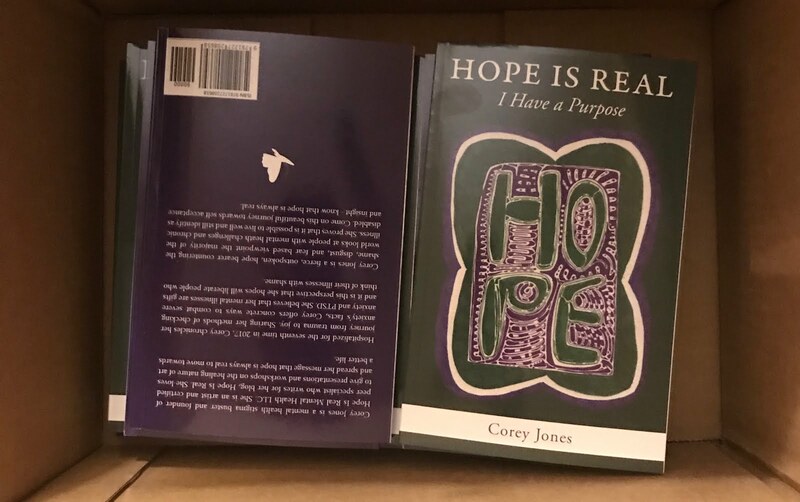 The book is a series of case studies about people who have developed neurological disorders that somehow affect their vision and yet all of the people’s stories are inspirational, as they learn how to adapt and live well, even with a debilitating disability. My favorite story was the story of the woman who lost the ability to speak and to use language (meaning she could not utilize most kinds of language, including sign language), but by using a book with pictures and hand gestures was able to still live an active life and was, indeed, the most popular patient in the hospital she lived in. 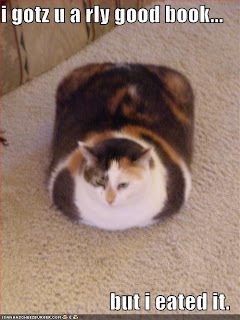 I was very inspired by her story. 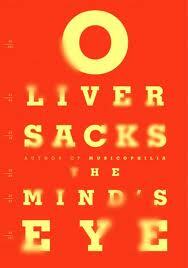 I also liked the fact that Sacks wrote about his own story in the book. Sacks has a pretty severe neurological disorder wherein he cannot recognize people’s faces. He seemed very humble and likeable as he describes how he adapts with this particular disability in his own life. He also describes his experience of having eye cancer and how strange it is living with vision in only one eye. Read this book if you want to be inspired or if you are just interested in strange stories about humanity told from a neurologist’s point of view. 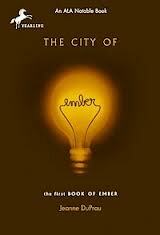 The City of Ember by Jeanne DuPrau - This was my favorite book this month! 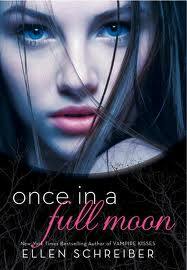 I have my friend, Barrie, to thank for recommending this young adult series to me. The City of Ember is the first book in a four book series about a people in the future who have forgotten much of their past. I don’t want to say too much, for it would ruin the plot, so I will talk about the characters instead. I love the two main characters, Lina and Doon, who are very responsible and mature twelve-year-olds, willing to go on a wild adventure in order to save their town. 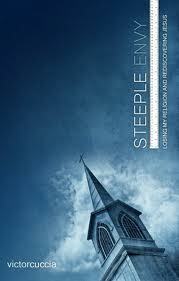 This is a sort of dystopian book, but without the despair of some dystopian novels. I love how Lina and Doon stay steadfast in their belief that there is a solution to their troubles and that they will work hard to figure out what’s happening to their town. I read this book very quickly and immediately ordered the second from paperbackswap.com. I can’t wait to read what happens next to these kids and their people! No matter how many friends you have, how many people tell you they love you, these things do not cure depression. 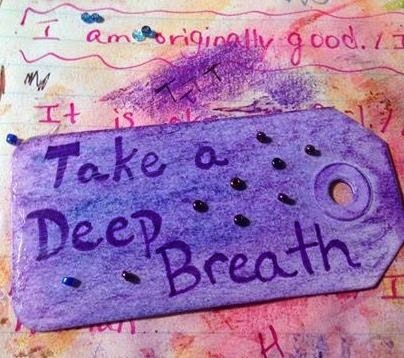 Some of us need medications, some of us cannot meditate or exercise our way out of it. […] Hip Hop and the larger community of Black and Brown, progressive, radical, social justice activists must figure out a way to begin a dialogue, to not just break the silence around depression, but to stop the shaming of those who suffer this disease. We're here. Get used to it. Embrace it. Understand that you are just as different from the people around you as we are from you--you just hide it better. But hiding it doesn't magically make you a better person or more of a person or a more acceptable person any more than that pilot's stealth determination to ban that boy from a flight because of his disability makes that pilot's behavior OK. You see, when people live with filters and can hide who they really are, it can take others time to learn that they are, say, bigoted assholes. But when a person has either the naivete or the bravery to live their every moment in their most honest representation of themselves, you can instantly see how they're different. It can be shocking, I know, to learn that some people have nothing to hide. Thanks for the link to the "All They Do Is Stare" post. It hit home -- as a transsexual woman, I get more than my share of stares. I usually just hum Lily Allen's song "F*** You" as I walk on my way. But maybe that author is right. Maybe it's time to confront people. If all of us who are judged "different" did that, maybe some consciousnesses would be raised. Oh, and Ember looks really good, though before I run out and get it, I e-mailed Em, my 12-year-old daughter, to ask if she'd read it, and if so, what she thought of it. She's kind of my go-to source for YA lit. And I'm definitely looking forward to what you say about the two books you're currently reading.